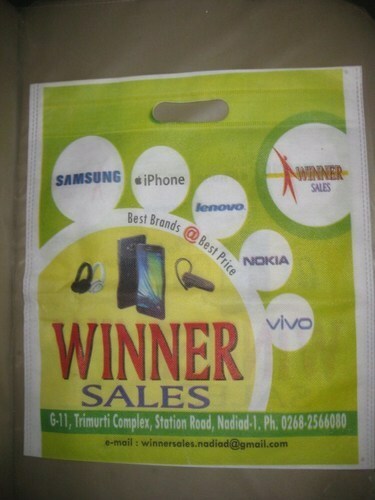 We are one among the reputed organizations, deeply engaged in offering an optimum quality range of Non Woven D-Cut Bag with 4 colour Printing. • In Customize manner as per requirement from end user. • Quality printing with multy choice Flexo (up to 6 colours) or offset from one colour to multi colour.